What to expect on the first visit: Complete health review, physical examination, posture analysis, bi-lateral weight scale balance measurement, any necessary muscle and orthopedic test, X rays (if Needed) report of finding and a very specific accurate gentle corrective adjustment to remove the cause of the symptom. I invite you in to see why I have so many Happy Healthy Patients! The Huntington Beach Chiropractor, Jeff Trigo, D.C. at Trigo Health Chiropractic Inc. realizes that Chiropractic health care is a branch of healing arts based on the scientific fact that our nerve system controls or influences the function of every cell in our body. 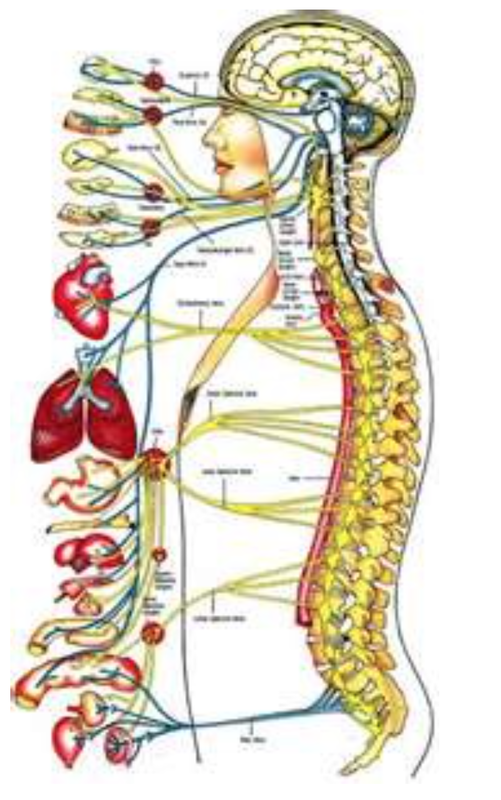 Interference to the nerve system (caused by vertebral subluxation complex) will effect how the nerve system relates to the cells to which it travels. This can create dysfunction, symptoms, pain or imbalance within the systems of the body. The purpose of the chiropractic approach to health care (the wellness model) is to uncover the cause of your health condition, not merely cover up the symptoms. Just because we “feel” good does not necessarily mean that we are healthy. We assess the body based on a holistic approach. Our goal is to assess the function of the body. When your organs and systems can work together and “function” properly, you can attain true health. 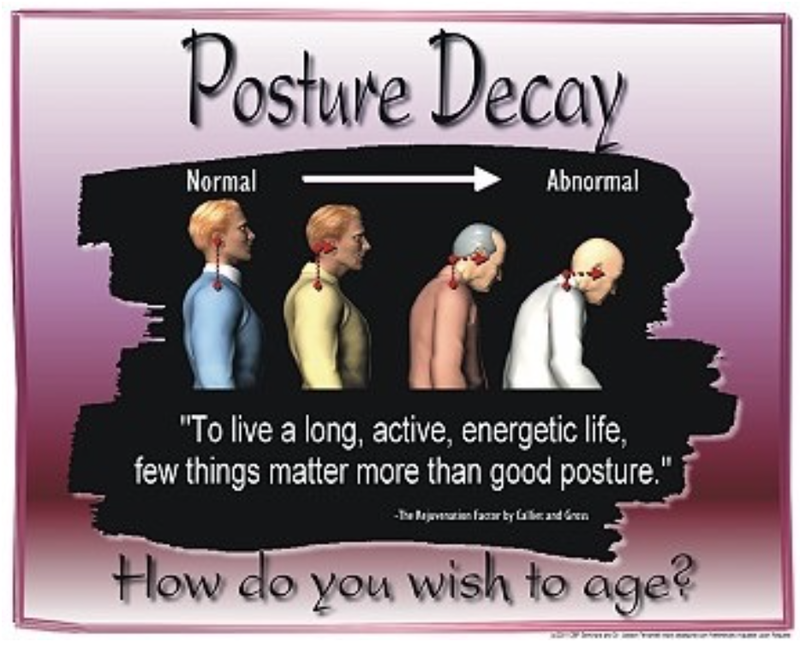 Regular chiropractic adjustments ensure that your spine grows and develops properly. 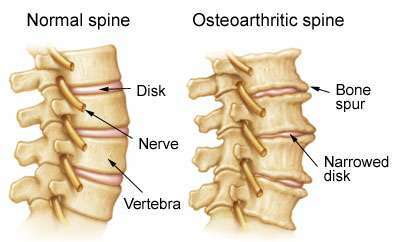 The job of the spine is to protect your nervous system and to provide you with proper function of the spine and prevent degeneration (arthritis) from occurring. Studies show that chiropractic care reduces symptoms, and increases overall health and well-being. 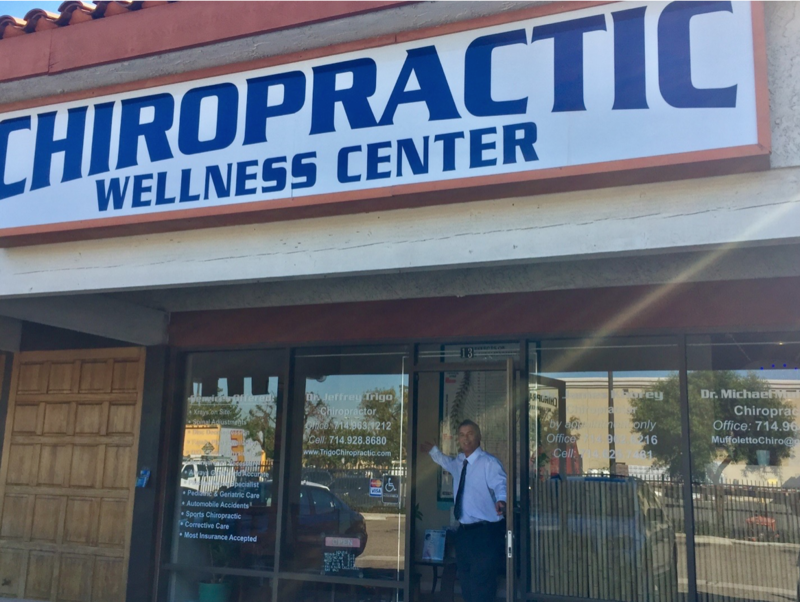 This Orange County Specialist, Dr. Jeff Trigo, at Trigo Health Chiropractic Inc. serving as a Chiropractor in Huntington Beach, has a goal and that is to get you feeling better as fast as possible. And to correct spinal subluxations from reoccurring. Talk to your chiropractor about how we can help you achieve your health care goals. Whether your goals are symptomatic care, reconstructive care or wellness care, I will give you recommendations on how to maximize your health and or point you in the right direction. If you take care of your spine, your spine will take care of you. My patients see an increase in their range of motion, reduced swelling and inflammation and over all sense of well being. Please don’t wait, your ear should line up with the center of your shoulder from a side view. Have someone check for you. If you have forward head carriage, there is a good chance you have headaches, reduced energy, sinus infections, high blood pressure, insomnia, or numbness and or weakness of the shoulder arm or hand. I will teach you how to read an x-ray, show you normals and abnormal x-rays, before and after, arthritis verses normals etc. Then review your films with you and give a treatment program for correction. This corrective program includes adjustments, exercises, do’s and don’ts, and much more. We will monitor the improvements in range of motion and posture changes with biostructural re-exams along the way. Even take a x-ray to show corrections given to the spine thus restoring nerve functions. An increase in their range of motion, can sit longer, have more strength in arms and legs, get better sleep, see their original symptom’s disappear naturally, experience a reduction of swelling and inflammation and generally feel a sense of overall wellbeing again.